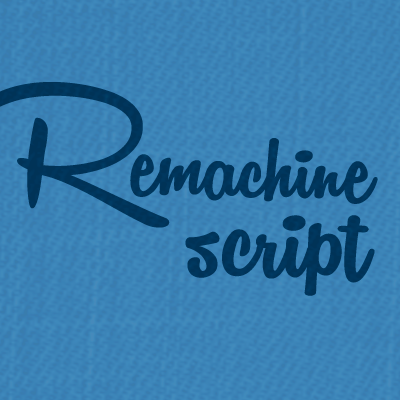 Trademark notice: Remachine Script is a trademark of M�ns Greb�ck. Description: Copyright (c) 2013 by M�ns Greb�ck. All rights reserved. License: Free for personal use only. 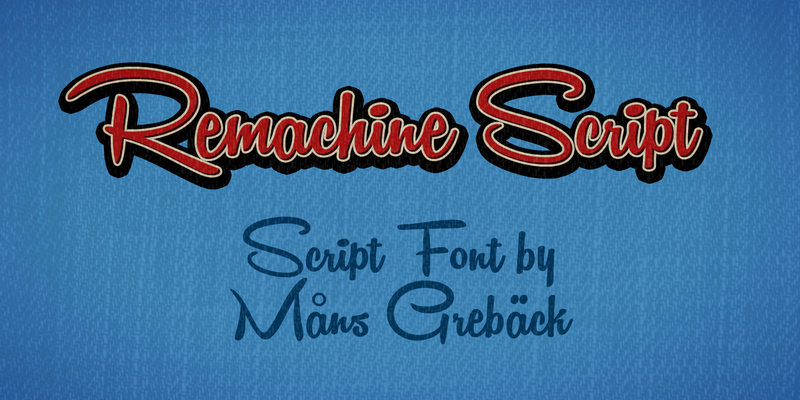 Please visit www.mawns.com/fonts to obtain a commercial license.